It appears a lot of questions have lingered about these cases for a few decades. it is interesting when you look back 40 years how many questions can be raised. I am the son of Larry Taylor and have many questions as my father passed away in 2008 due to complications of the beating. Bobby Joe Conner is my uncle, and there were witness that were intimidated during that process. 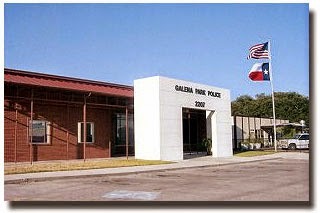 Also, I do not give Galena Park police a pass because I have two uncles who were taken to the courthouse and beaten. It was the wild wild west back then.